Who will have the last laugh this season? The Indian Premier League (IPL) is about to start its 12th edition in a couple of weeks and the excitement is in the air. The tournament has a great prelude in the form of the India vs Australia series and the performances of players who are World Cup probables will be put under the scanner. Last season was a very important one as two teams, the Chennai Super Kings and Rajasthan Royals returned from suspension to the joy of fans. More than the excitement surrounding the event, the fact that Dhoni was back as captain at his adopted home certainly meant a lot to everyone. This season might see some changes at the helm and there might be few surprise captaincy decisions on offer. 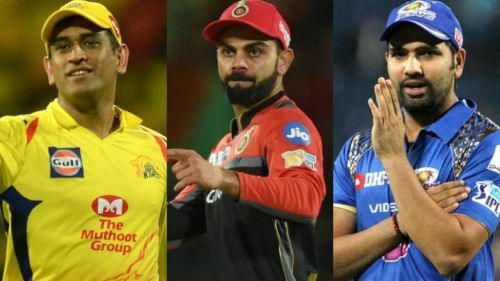 Let's now rate the captains for IPL 2019. 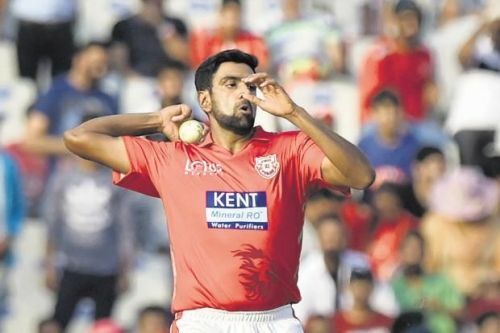 The Kings XI Punjab had a season of two halves and while they dominated and topped the table in the first, they dropped down to 7th place and ended yet another disappointing season without qualifying for the playoffs. While their poor middle order batting and lack of support for Andrew Tye in the death bowling unit robbed them of all their chances, skipper Ashwin must accept responsibility for having a poor season both as a player and as a captain. Ashwin must have done better while defending totals as he lowered the intensity and failed to apply enough pressure on the batsmen with proper field placements. Performance-wise, he picked up just 10 wickets at an economy of 8.09 and scored just 102 runs. He looks the weakest of all the captains and this season might see the KXIP staff try something new and give the captaincy to someone like David Miller or KL Rahul. The pressure will be on him to perform and he hasn't had a great year in international and domestic cricket and hasn't really shone in the Syed Mushtaq Ali Trophy either.